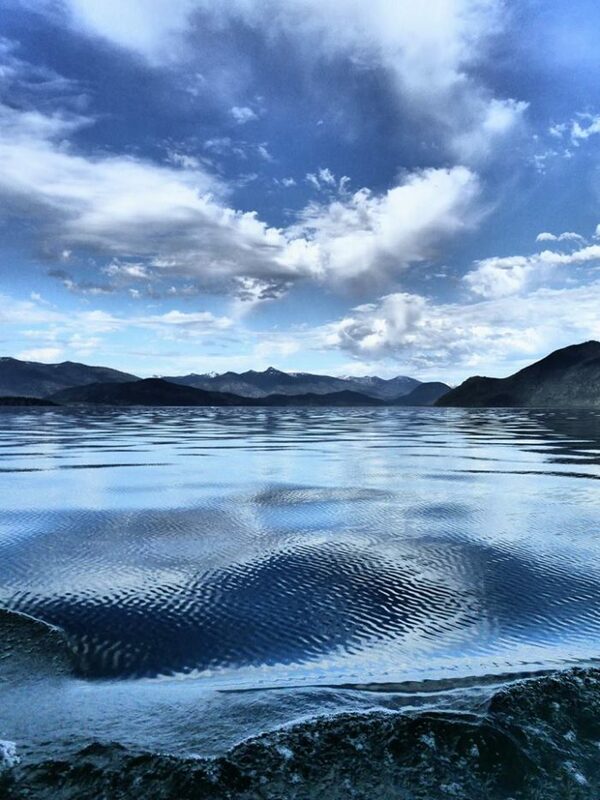 When the heat of summer hits Idaho full-force, there’s no better escape than to the refreshing waterfront. Whether diving into a secret swimming hole, dangling your toes in a rushing river, or lounging on the shores of a glasslike lake, it’s an easy way to cool off and relax when the temps are soaring! 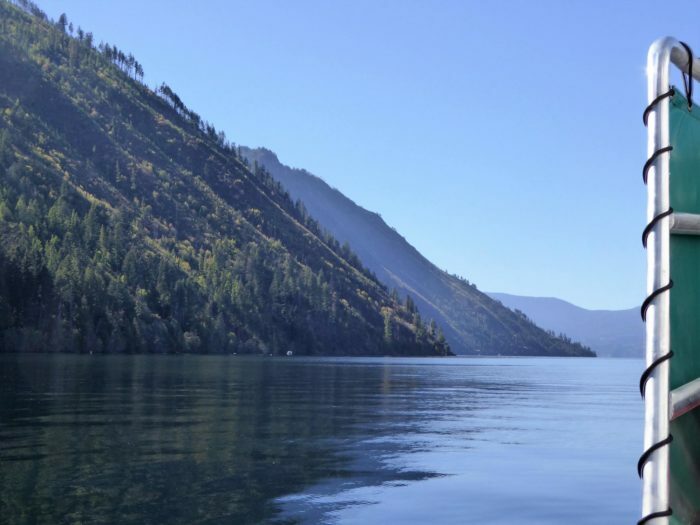 But to take full advantage of all the beauty, colors, and sweet, sweet smells that summer has to offer, there’s nothing quite like getting out directly on Idaho’s scenic lakes and rivers. 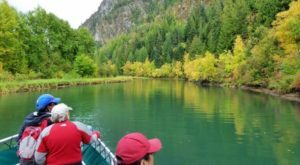 Fortunately, Idaho is lucky enough to have multiple cruise options that will kick the season up a notch and help you create memories that will last a lifetime. 1. 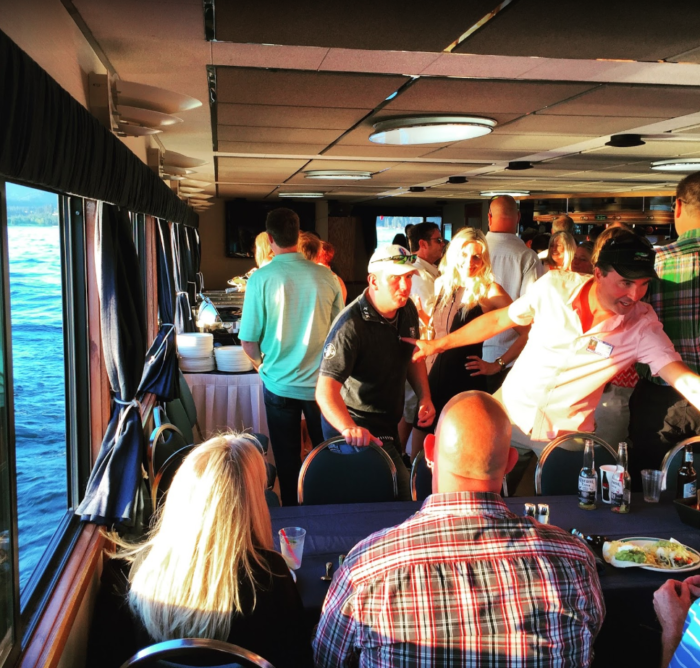 Dine in breathtaking luxury with a sunset dinner cruise on Lake Coeur d'Alene. 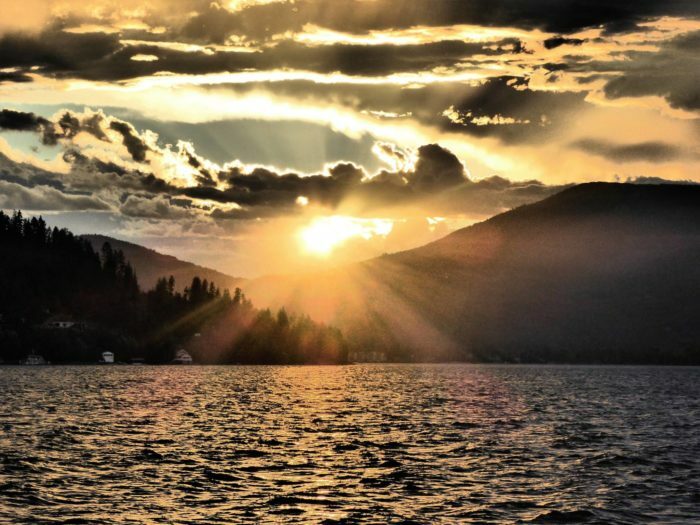 The stunning Coeur d'Alene skyline is even more majestic when experienced at sunset. The colors reflected on the water - the lights, sights, and sounds of the city twinkling in the distance - are all truly spectacular, and definitely a little romantic! 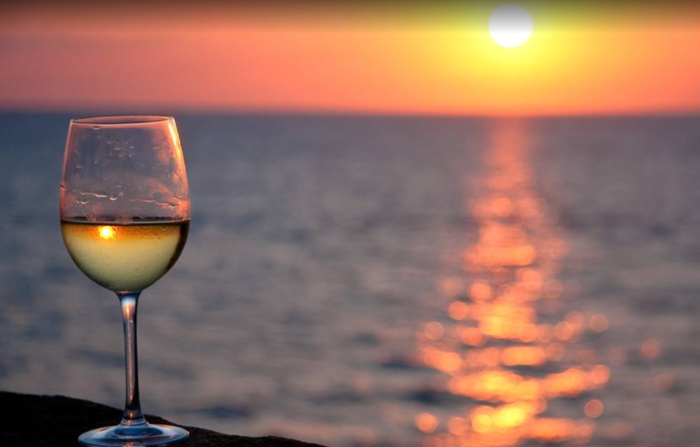 Enjoy a fantastic gourmet dinner that’s sure to please the senses, with dishes ranging from Baked King Salmon to Prime Rib, all while drinking in the setting sun over the water. 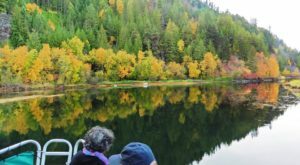 The two-hour trip, offered daily by Lake Coeur d'Alene Cruises is a bucket list must-do. 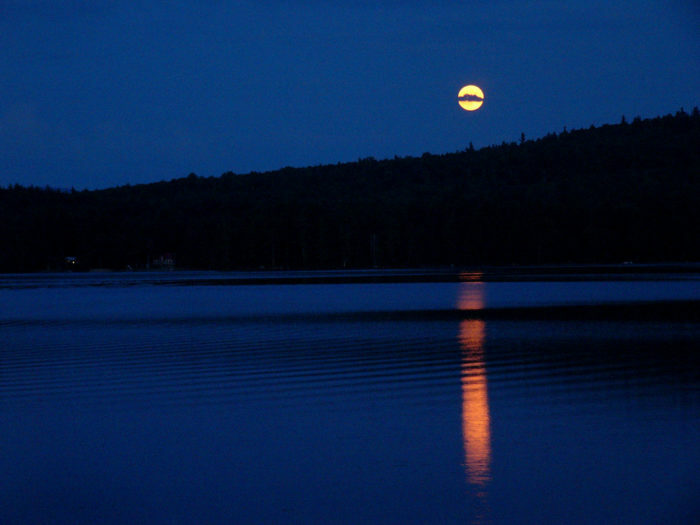 It's hard to beat a sunset cruise on the water, but how about a full moon cruise beneath the stars? Taking advantage of Idaho's cool nights and clear skies is delightfully refreshing, and adding in the breathtaking reflection of the heavens is positively enchanting. But these aren't just any full moons--these lunar cruises showcase some of the season's most special nights, each with their own meaning and regional importance. 3. 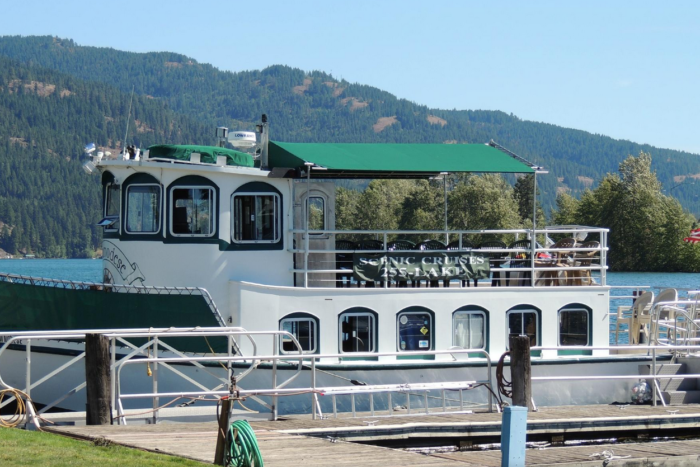 Awaken your curiosity with a Lake Pend Oreille history or birds of prey cruise. 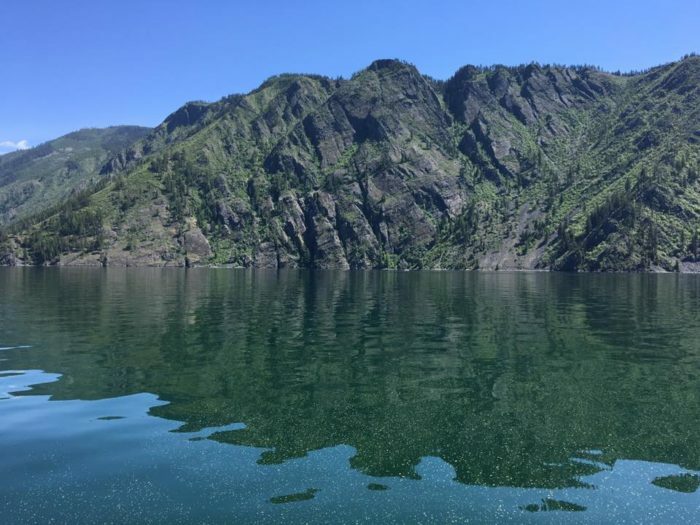 The Shawnodese, a historic vessel with a story all her own, and her crew will be your guide will you float through the pristine waters of Idaho's largest and deepest lake. 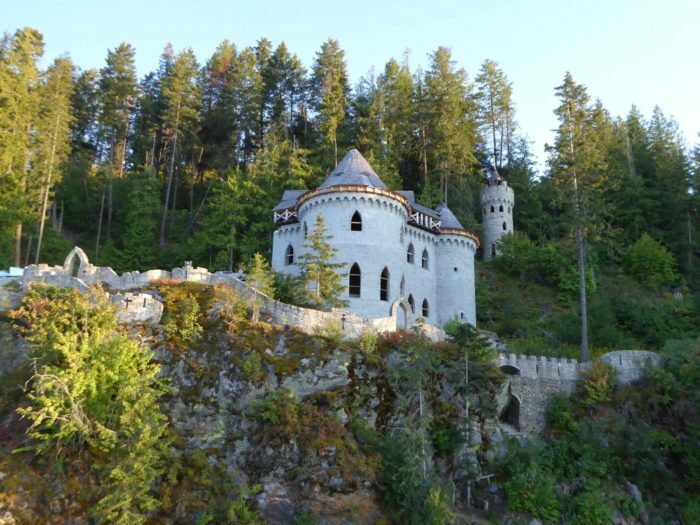 In this treasured region, wildlife and waterfowl are abundant, and you'll have plenty of opportunities to see dozens of creatures in their native habitats, while also learning about the unique culture that makes up this special region of Idaho - enchanting lakeside castles included! Plus, beaches for days! 4. 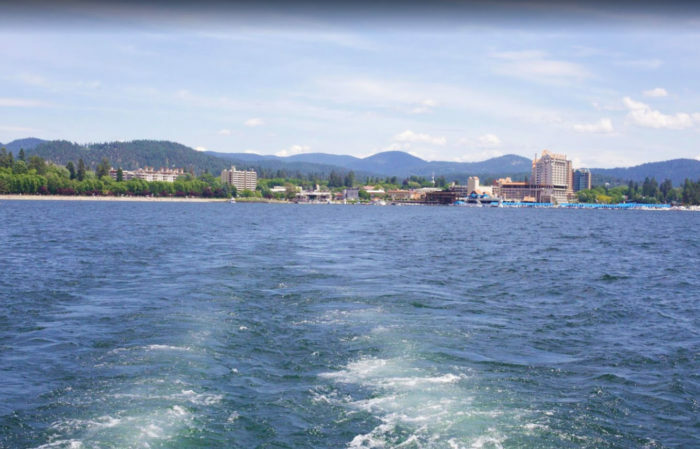 Stimulate your senses with a scenic ride around Lake Coeur d'Alene. 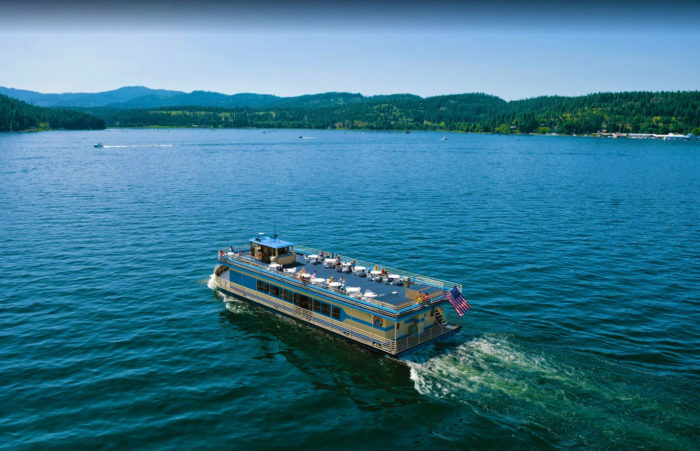 On a hot summer day, you can enjoy a cool lake breeze and feel the mist on your face as you cumnavigate Lake Coeur d'Alene on this fully narrated, 90-minute tour. 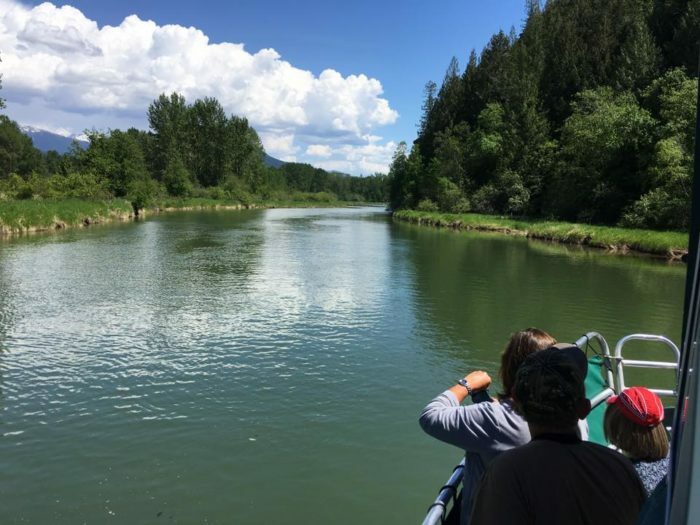 You’ll sail past historic homes, cultural landmarks, and see some of North Idaho's best wildlife up close as you sail through the northern bays of the lake. 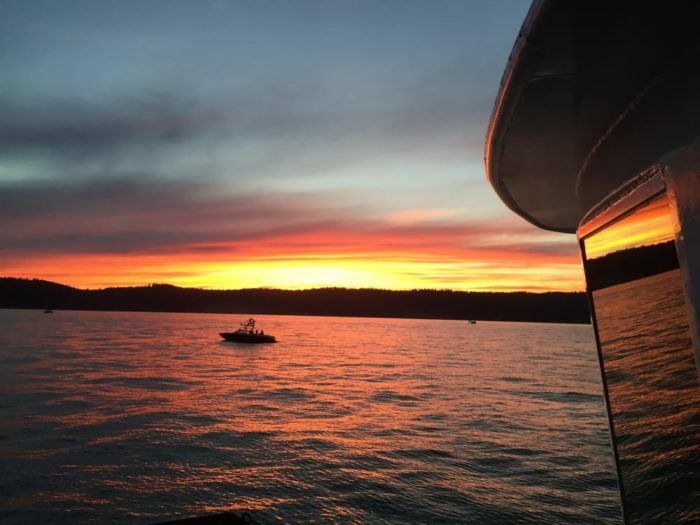 Every luxurious, climate controlled, Lake CdA Cruises boat has multiple decks for optimum sightseeing, along with a full bar and plenty of beautiful moments to capture along the way. Offered daily. 5. 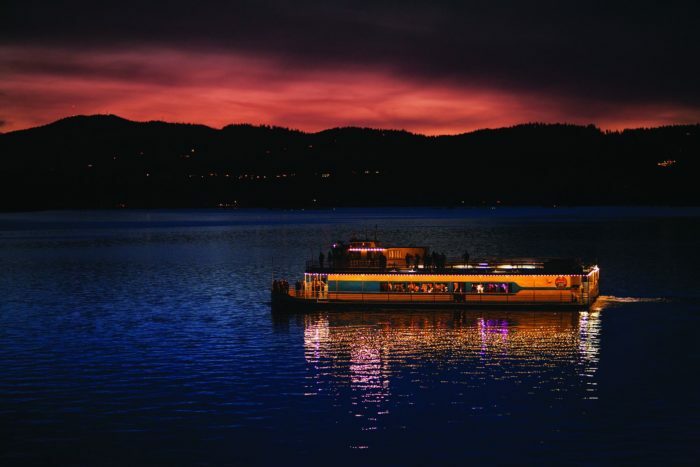 Drink in some colorful beauty with a Payette Lake sunset cruise. 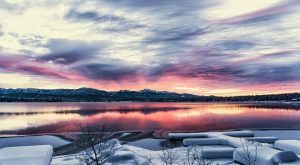 Step aboard the Idaho to bask in the crisp, vibrant colors of tree-lined sunsets at the edge of multiple Idaho national forests, and overlooking the pristine waters of Payette Lake. This quiet, refreshing 2-hour cruise - enjoyed with your favorite beverage in hand - is the perfect day to what will no doubt be a magical day spent in this charming waterfront town. Be sure to catch the live music cruises as well on Tuesdays and Thursdays! 6. 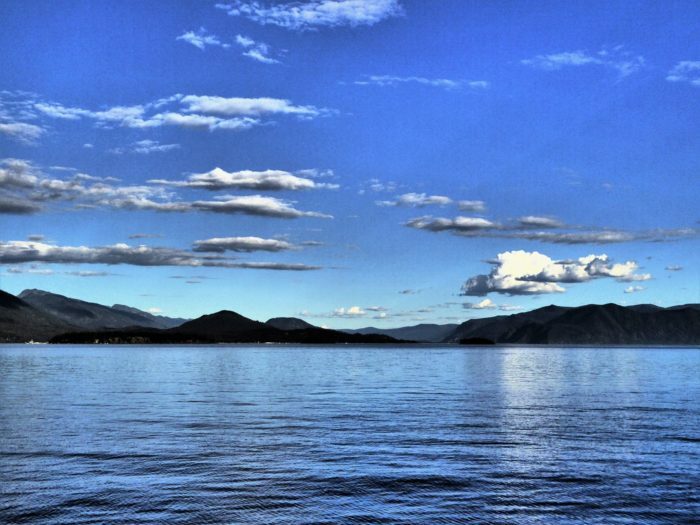 Explore a whole new world with a 3G Cruise on Lake Pend Oreille. 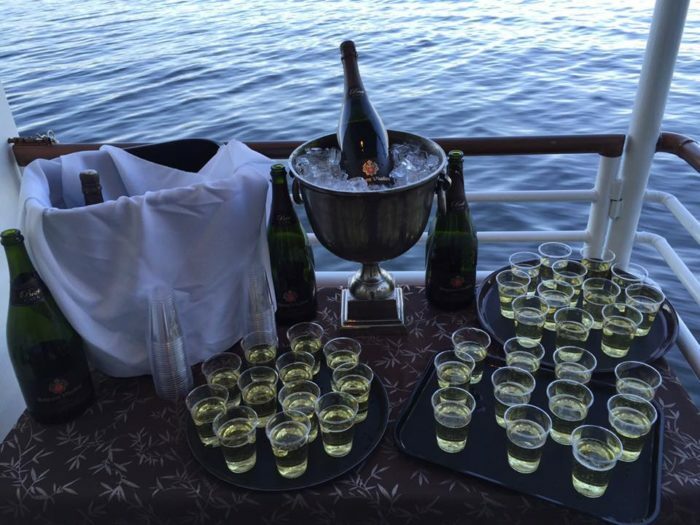 The newest seasonal cruise offered on the lake is one you won't soon forget. From Glengarry Bay to Green Bay to the Green Monarchs, you'll explore some of the most beautiful corners of the lake, including the Hope islands. 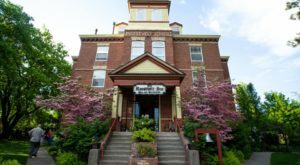 A camera and binoculars are a must to get the full magic of this green-filled tour of Pend Oreille's overlooked treasures! An optional lunch is available as well. 7. 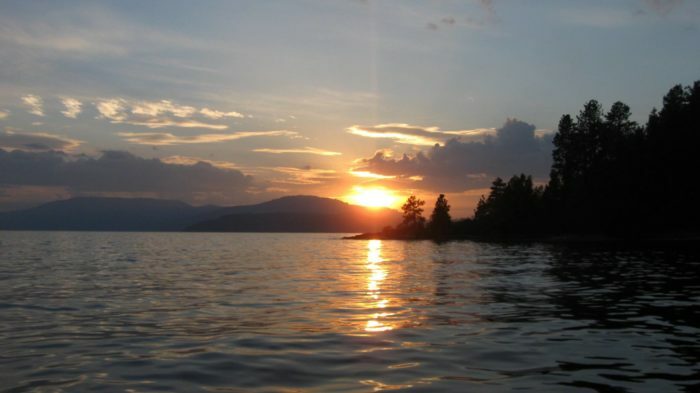 See North Idaho's pristine beauty from a whole new perspective with a Lake Pend Oreille sunset cruise. 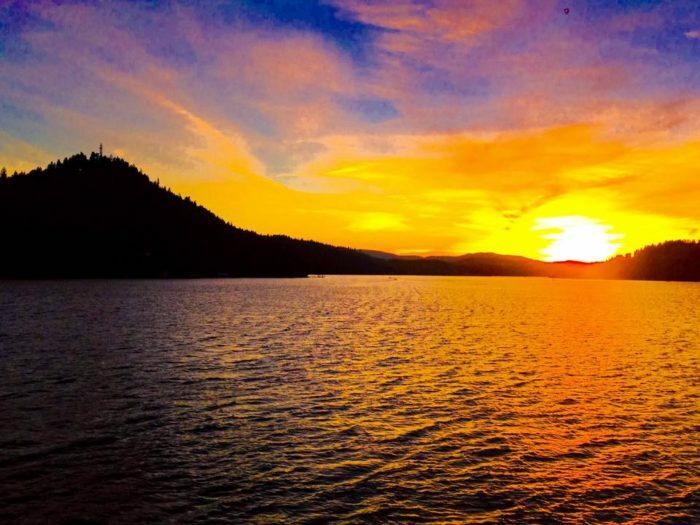 While every Idaho sunset is something to write home about, the breathtaking colors found over the ocean-like Lake Pend Oreille are perhaps more fantastic than any you've ever seen. The natural isolation and scenic setting of this fantastic lake adds a dose of rugged, geologic charm to the panoramas, creating natural silhouettes that can't be found elsewhere. 8. 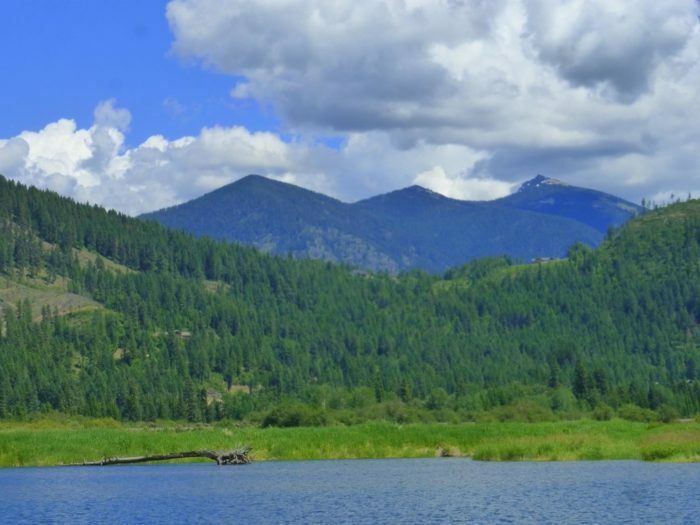 Bask in the untamed grandeur of Idaho's most overlooked corner on a Clark Fork Delta cruise. 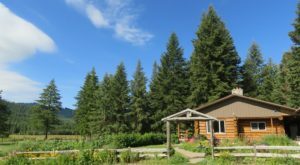 The Clark Fork Delta is a spectacular, lush and overlooked passage in a highly overlooked corner of Idaho - and it's positively idyllic. 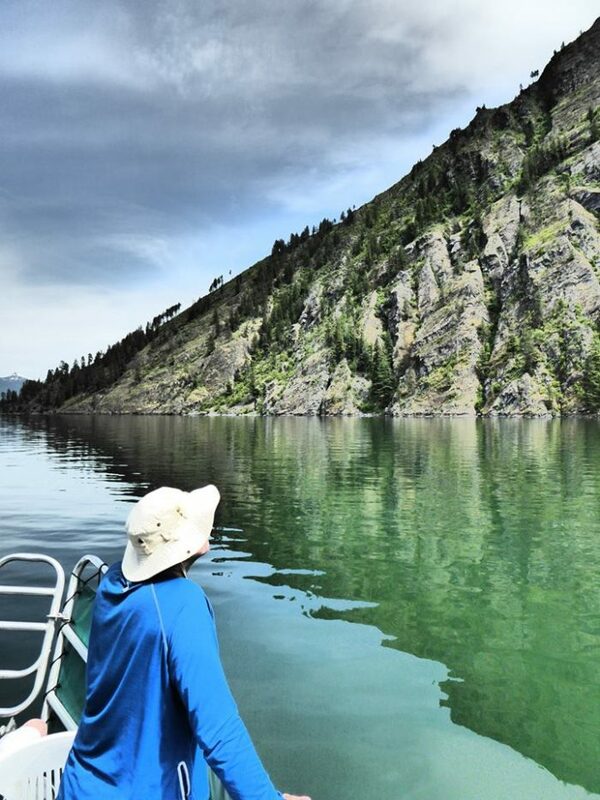 Rich green vegetation, some of the clearest water in the state, and an abundance of scenery unlike any other in the state makes this natural reserve a truly special slice of Idaho. The isolation ensures a peaceful, 3-hour trip through glorious cliff areas, enchanting garden-like landscapes, and - of course - unrivaled wildlife viewing. 9. 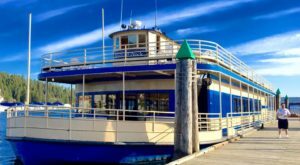 Take a once-in-a-lifetime Solar Eclipse Cruise on Lake Pend Oreille. 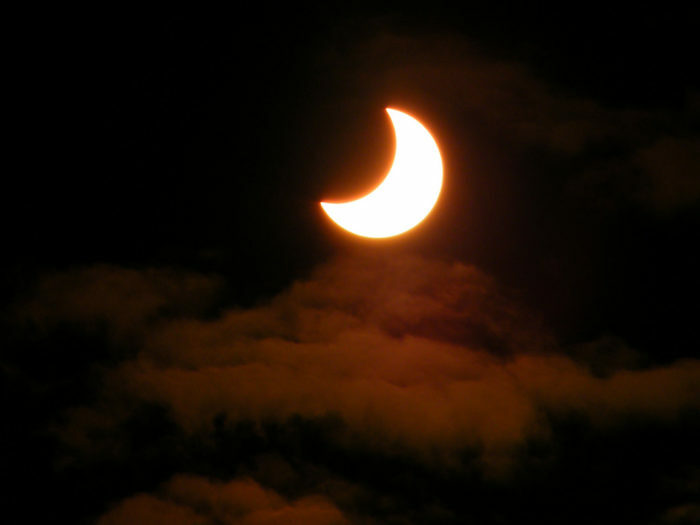 If you haven't heard already, Idaho is the place to be for the rare solar eclipse that will be making its way across North American skies in August. 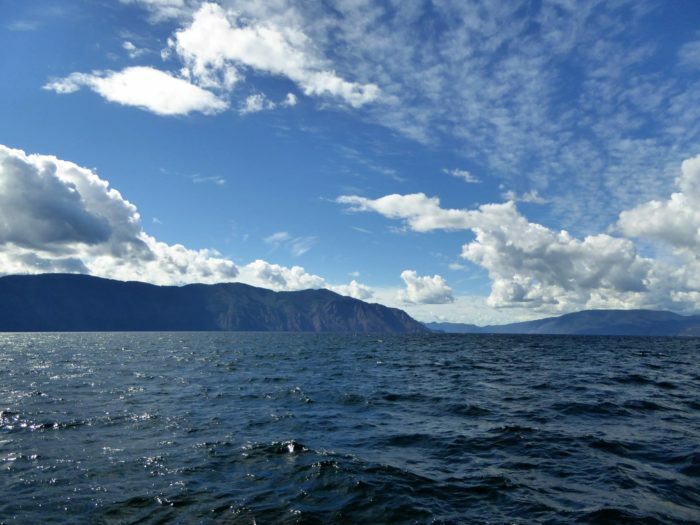 While thousands of folks across the country flock to cities to view the spectacular once-in-a-lifetime sight, you can witness this incredible event from the comfort and luxury of the open water. You can't beat that. 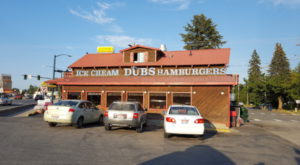 When most people think of things to do in Idaho, cruises aren’t the first thought that comes to mind! 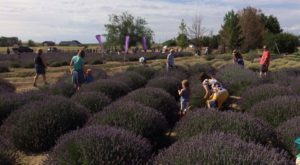 But Idaho is nothing if not a state full of surprises, and these magical trips are sure to kick your summer adventures up a notch. How many have you taken?